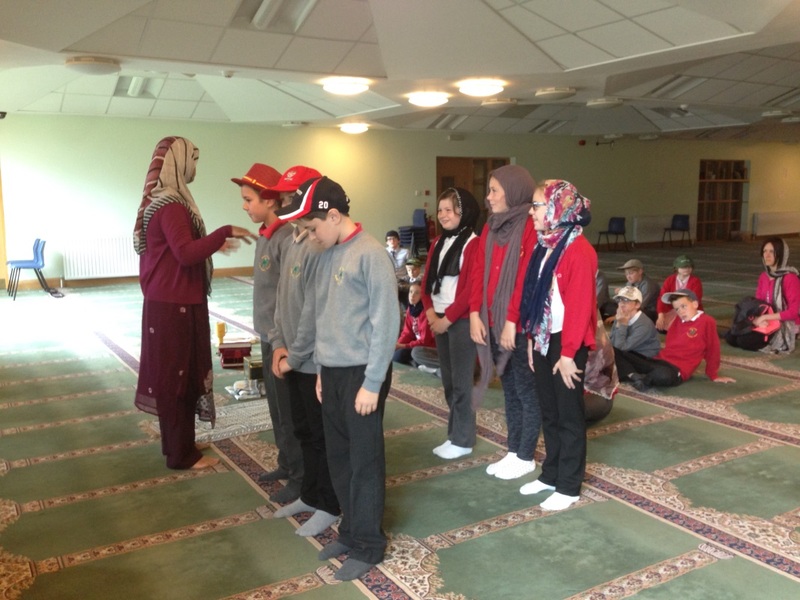 The children in Year 6 have been learning about the Islamic faith, and what better way to cement their learning than by visiting a mosque? They travelled to Bradford, where Fatima (their guide) gave them a tour of the mosque and an insight into the life of a Muslim. It was a super trip, which really helped move the children’s learning forward.